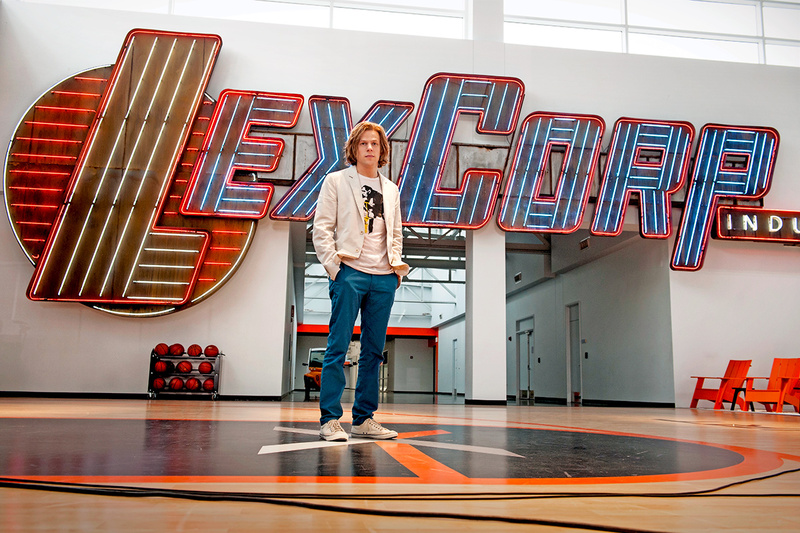 Following their new cover debut, Empire has released three new Batman v Superman photos featuring Batman (Ben Affleck) with the bat-signal, Superman (Henry Cavill) inside a burnt-out Wayne Manor and Lex Luthor (Jesse Eisenberg) on a basketball court with a LexCorp Industries sign behind him. 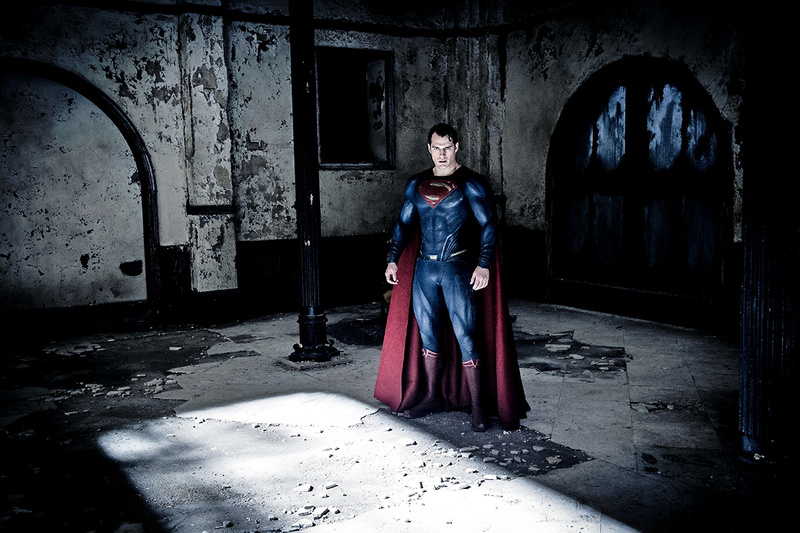 Directed by Zack Snyder, written by Chris Terrio from a screenplay by David S. Goyer, the film is produced by Charles Roven and Deborah Snyder with Benjamin Melniker, Michael E. Uslan, Wesley Coller, David S. Goyer and Geoff Johns serving as executive producers. 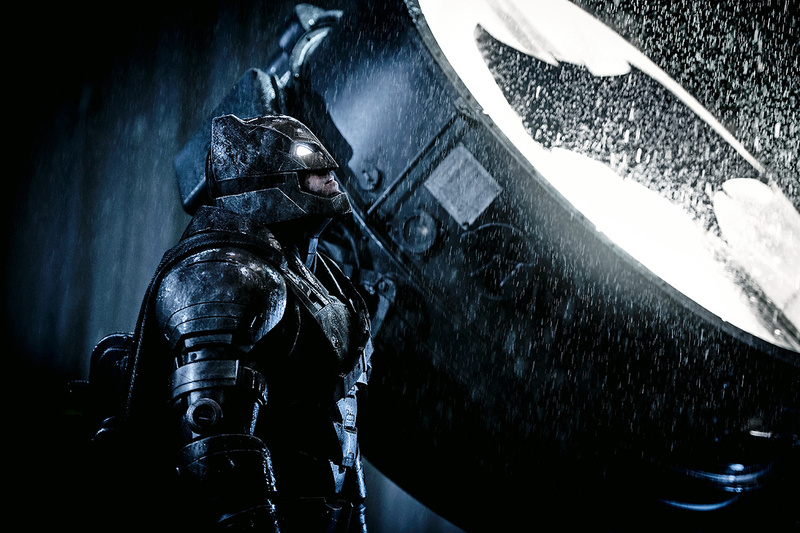 Batman v Superman: Dawn of Justice battle in theaters on March 25, 2016.